On the way to work this morning in the fog. Airport looks quite eerie. 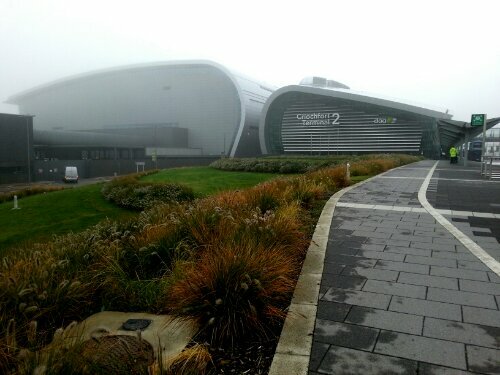 This entry was posted in 365 Photo Project 2013, Blog Posts, Image Post and tagged A Man With His Camera, Dublin Airport, Fog, photography, Project 365 Photo. Fog was even worse down here near `killiney and points further south.